Whether you are a salaried employee, a freelancer, self-employed or a student, most of us would understand the importance of savings and why we should always aim to get the best savings account. In Singapore, every bank offers their own savings account with the more popular ones being the UOB One Account, the DBS Multiplier Account and the OCBC 360 Account. However, we all know that these accounts may only allow account holders to earn an interest of 0.05% p.a. interest for their savings and emergency funds. This barely brings any increment in numbers and is definitely not enough to cover inflation and our financial needs. Aside from that, each savings account has their own set of rules and requirements attached. Usually, banks would either require account holders to credit their monthly salary via GIRO, spend a certain amount and invest, take a loan or insure with the bank. It may be difficult for individuals who do not have a fixed income, do not receive their salary via GIRO (receive in cheques or cash) or do not invest and insure with the banks. For salaried employees drawing a fixed salary every month, they easily reap the benefits of the savings account by crediting their salary through GIRO. 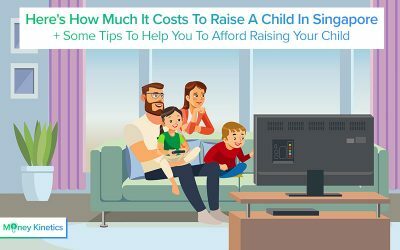 Hence, they are usually more concerned about the savings account’s interest rate and will be on the lookout for banks that offer the best interest rates. However, with changes in technology and industry landscapes, there is a growing gig economy with new jobs generated. There are more freelancers, entrepreneurs and self-employed individuals. – payment may be in multiple transactions or cheques rather than a single GIRO deposit. 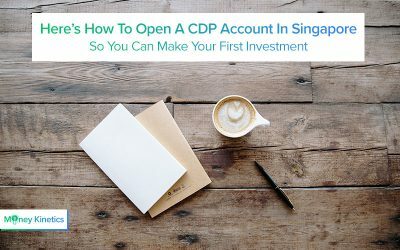 It gets frustrating and it may be tough for them to get a good savings account in Singapore or enjoy the savings account’s benefits. So, is there an account that satisfies salaried employees, freelancers and the self-employed? 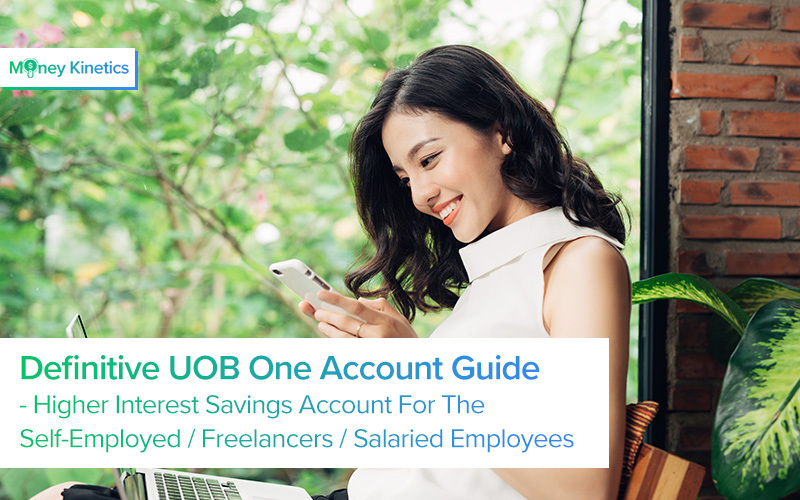 Well, whichever job you are holding, the UOB One Account could possibly be the right savings account for you. The UOB One Account has always been one of the more popular choices amongst Singaporeans due to the benefits and rewards they provide. What sets the UOB One Account different from the other banks is that they do not make it compulsory for individuals to credit their salary via GIRO to enjoy higher interest rates. You don’t need to credit your fixed monthly salary. You can enjoy more savings by making 3 GIRO debit transactions every month. Providing an alternative makes it easier for people in the gig economy to enjoy more savings. Also, to remain competitive, UOB has revised and made an upwards change in the bank’s savings interest rates from 1 August 2018. Interest rates for the UOB One Account has increased from 1.00% – 3.33% to 1.50% – 3.88%. This increase basically means that an individual can earn up to an interest of S$1,827 within a year. Examples and illustrations will be provided later on. UOB has recently increased their savings interest rates, allowing all existing and new UOB One Account holders to earn more interest annually. An individual with a savings of S$75,000, and is able to meet UOB’s requirement will be able to earn an interest of S$1,827 within a year. Effective interest rates at S$75,000 will be 2.44% if they met all the savings account’s criteria. To qualify for UOB One Account’s benefits and bonus interest, there are simply 2 criteria as below. Fulfilling the above criteria will allow UOB One Account holders to earn interest rates from 1.85% and up, which is higher than the basic 1.50%. Savings interest rates will also keep increasing from 1.85% to 2.00% to 2.15% to even 3.88%, which are definitely better rates than the stagnant 1.50%. Nonetheless, an interest rate of 1.50% is still higher than many banks’ 0.05%. Hitting the minimum spending limit of S$500 should be rather achievable for most Singaporeans. Simply think of the numerous monthly bills and purchases. The S$500 should be made on their UOB One Card or selected UOB cards. Many are payable by credit cards and here are the common spendings by Singaporeans. As mentioned above, people of different occupations might be able to benefit from the UOB One Account. Whether you have a fixed monthly salary or is a full-time freelancer, you will be able to enjoy the higher interest rates from UOB’s savings account. By allowing freelancers and the self-employed to earn interest through their monthly expenditure and by making 3 GIRO payments per month, the UOB One Account allows them to earn more interest as compared to other banks. The interest earned, which can easily exceed S$1,000 will be a good source of additional income or bonus for the year. It is recommended by many financial advisors that everyone should at least have 3 to 6 months of monthly expenses in their savings. This is to prepare for unexpected situations such as retrenchment, medical emergencies or sudden necessary large purchases. It is important to develop good saving habits so as not to overspend every month. A small sum should be set aside for savings. While saving is important for everyone, it is even more important for freelancers and for the self-employed. They do not have fixed salaries and they need to responsibly manage their own cash flow. Some of them may also not have fixed CPF contributions which makes savings and interest earned even more important. For example, an average individual with a monthly expenditure of $2,000 should have at least $12,000 in emergency savings. For freelancers and self-employed individuals, it is important they have even more savings to act as a buffer for emergencies. They are fully responsible for all of their money, logistics and resources. For example, if you are a freelance photographer and you accidentally broke your main camera (touch wood! ), you might need to cough up a couple of thousands dollars quickly in order to resume working. 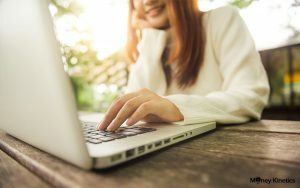 Likewise, if you are an e-commerce owner and your laptop breaks, you may need to spend at least S$2,500 to get a new laptop immediately to continue working. Nonetheless, all existing and new UOB One Account holders will be able to enjoy the higher interest rates all while not having to credit their monthly salary. If you do not have a UOB One Account, you can sign up for one here. The minimum initial deposit for the UOB One Account is S$500 and applicants have to be at least 18 years old. Fall-below fee is S$2 and the bonus interest cap is S$75,000. If you are unsure of which UOB card to get, don’t worry. Here’s a short summary of their cards and such. An all rounder card for just about any usage. The most suitable card if you spend a lot on food, entertainment and online shopping. A card that earns you more miles with online spending and contactless transactions. “The men don’t get it.” – A credit card only for women. Discounts and rebates on travel sites such as Klook and Banyan Tree Hotels and Resorts. The above are the more popular cards among users. Some cards like the UOB YOLO credit card may be a better fit for young working adults while the UOB One card is a better fit for families. Just like how DBS has their own DBS PayLah! mobile application, UOB has their own as well! UOB Mighty changes the way we make bank transactions. UOB Mighty digitalises your Debt, Credit and ATM Cards which allows you to make contactless payments (Visa PayWave, Mastercard contactless) all across Singapore, pay bills and check on your accounts. With the UOB Mighty mobile application, users can sign in anytime, anywhere to access their personal internet banking. You can check on your accounts, track your cash flow, pay bills or setup scheduled/ recurring monthly payments. A huge convenience the application gives is that they are secured enough where users do not need to key in their one-time passwords from mobile or the pin from their SecurePlus token.